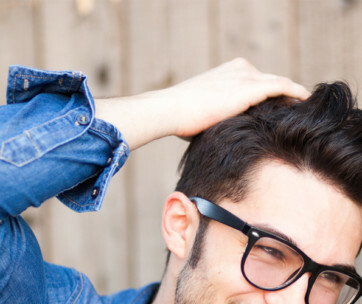 Men use shampoo to wash and clean their hair, but only a handful will admit to using a conditioner to give their crowning glory the kind of health and shine that it deserves. When Patricks decided to create a hair care system specifically for today’s gentlemen, there was no issue as to just what kind of shampoo men need. The main concern was the formulation of a conditioner that meets the exacting demands of highly active gentlemen. Hence, Patricks came up with the SH1 + CD1 system. 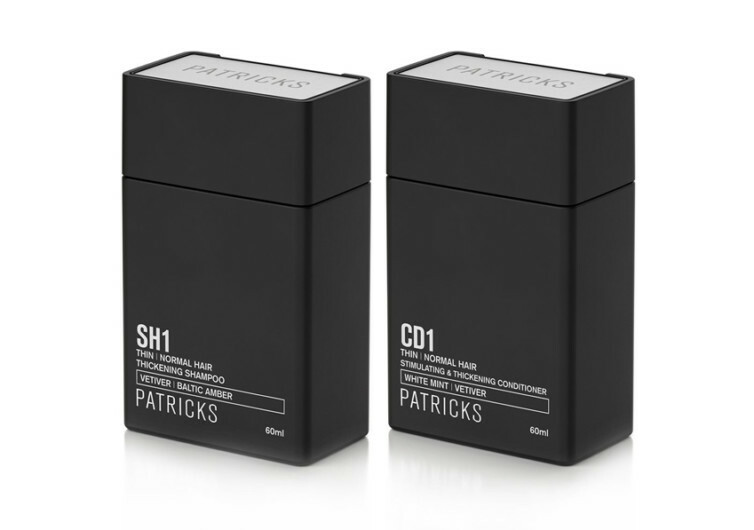 The Patricks SH1 is not your ordinary shampoo. Its special formulation ensures you’ve got thicker and stronger hair the moment you apply it and massage it onto your scalp. Its unique blend of ingredients is designed to nourish the hair by improving microcirculation in the scalp, bringing the much-needed nutrients, water, and oxygen to make every hair root and shaft healthier, stronger, and thicker. 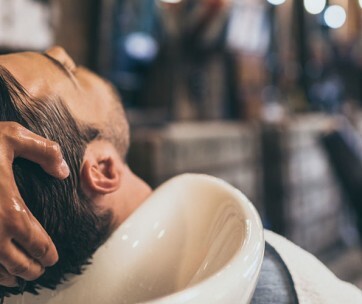 While the SH1 can easily give you the kind of gents’ locks that you may be secretly wishing for, it also does a good job of keeping it clean and healthy. Best of all, one will never feel as if all these ingredients are weighing down on your head. The conditioner formulation of Patricks, the CD1, is a lot trickier to formulate since it has to take into consideration the various physically demanding activities that many men today engage in. 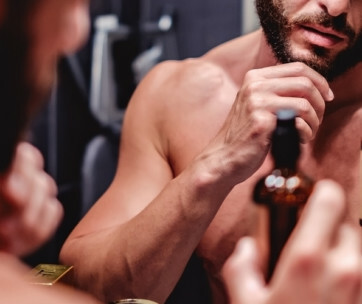 From after-office gym workouts to weekend outdoor adventures, men today will sweat a lot and will be exposed to all sorts of environmental factors that can undermine the effectiveness of conventional hair conditioners. The CD1 takes all of these into consideration so that you will still benefit from its nourishing and hydrating effects on your hair regardless of whether you’ve got a nasty hangover or you’re going to undergo HIIT. Your scalp will stay healthy and your locks will retain their vibrant freshness. 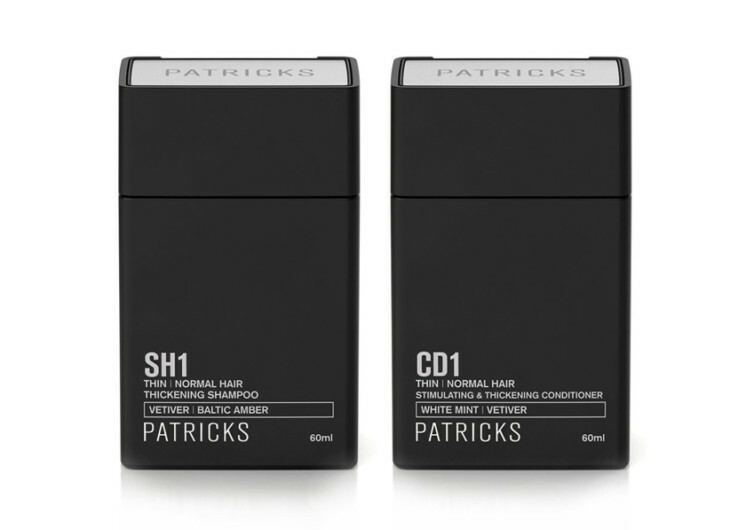 It’s long-lasting formulation that gives the Patricks CD1 the edge over others. Combining the SH1 and the CD1, you do get a hair care system that’s designed specifically for today’s highly active and demanding gents.